One of the most important decisions you’ll have to make when building a new website is choosing a CMS (content management system). However, many people have no idea where to begin, especially if they have no previous experience. Essentially, a CMS is the back-end software of your site, which lets you edit and manage the content on the pages. Most people would agree that WordPress is the best option, with one of the latest estimates claiming that WordPress powers 26% of the web. Most web design agencies will recommend that you use WordPress, including London-based Liquid Bubble, who says: “Because of its flexibility and end user-friendliness, we almost always recommend WordPress to our clients”. 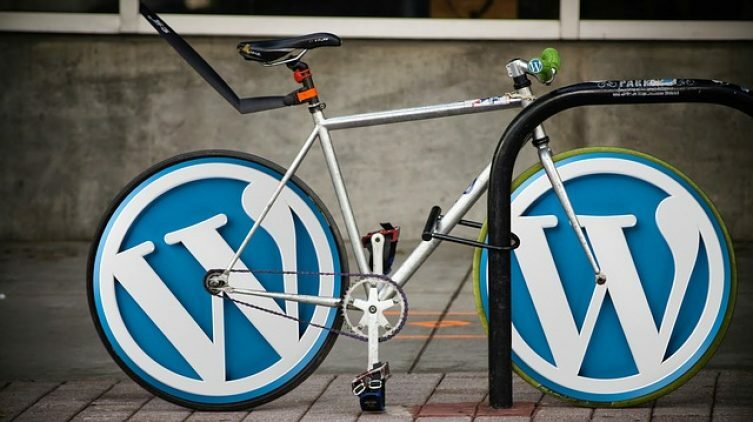 So what makes WordPress so great? That’s what we’re going to take a look at in this quick blog post. It’s a common misconception that WordPress is just a blogging platform, but it certainly does have a focus on content, making it easy to publish and edit content with little or no expertise. In addition, all of the many plugins available (which we’ll come on to) mean that there are loads of different ways to display your content, with absolutely zero design skills at all. And with thousands of pre-designed themes, you don’t need to worry about hiring an expensive designer or developer to make your site look professional. These themes are also usually responsive these days, meaning that they’ll adjust to fit the user’s screen no matter what device they’re on, whether it’s desktop, mobile or anything else! Best of all, it’s totally free to use as well (although there are lots of premium plugins you can pay for if you wish). Because there are so many people using WordPress, there’s a huge community of users to draw on for help. WordPress has a great and detailed Support section, with a forum full of WordPress users and employees to answer any questions you may have, as well as plenty of documentation on hand, so you’re sure to find the answer to any query you might have. Even outside of WordPress itself, the internet is full of support through various blogs and tutorials dedicated entirely to the platform. WordPress is also upgraded frequently, to ensure that its security and user experience remain as up to date as possible. One of the best things about WordPress is that it’s an open source, meaning that anyone can create plugins for it so that it can fulfill many functions for your site. Some of these plugins are free, while some are paid, but they all have plenty of user reviews so you can get an idea of them before you download and install them. These plugins are also usually regularly updated and maintained, as is WordPress itself, so you don’t have to worry about your site becoming outdated. Plugins can be anything, whether it be photo and video galleries, contact forms, widgets or SEO tools. Essentially, anything you want your site to do, chances are that there’s a plugin for it!